Why Hire an Assault Attorney in Fort Worth? If you have been charged with the crime of assault, it is in your best interest to retain a competent and experienced assault attorney in Fort Worth. Depending on the situation, penalties can vary. A guilty verdict in an assault case can have a negative impact on your future beyond the possibility of fines and incarceration. A conviction can make it hard to find work. An assault attorney will discuss the necessary course of action and plan your defense. Knowing the laws in Texas, the rules of the court, and how to deal with a prosecutor can make all the difference in your case. 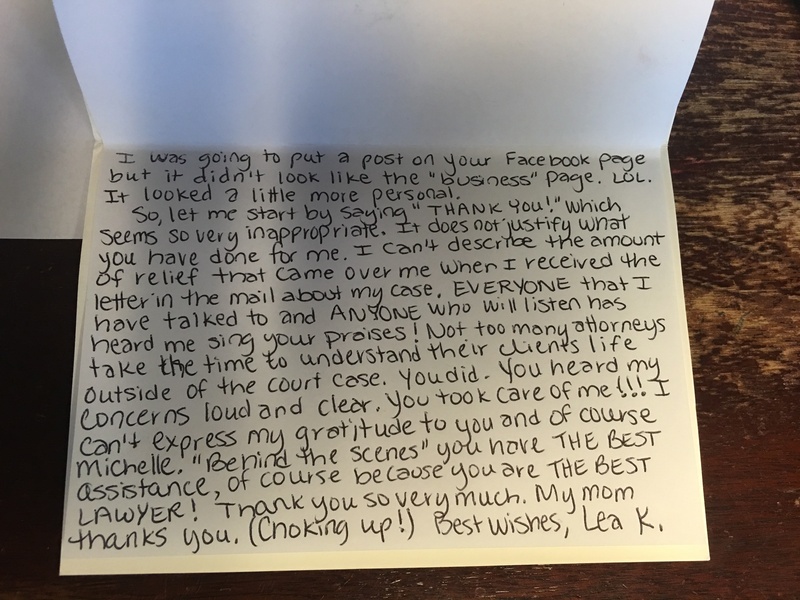 Engaging the services of an assault attorney in Fort Worth does not make you appear guilty. You are expected to retain legal representation by the courts, and it is the smart move. 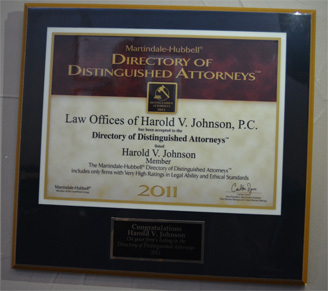 A skilled defense lawyer is equipped to help you navigate the often confusing court system. Texas judges consider assault a grave offense. 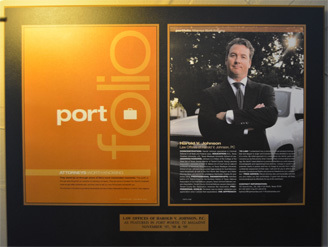 Experienced counsel will plan defense strategies that build a stronger case. 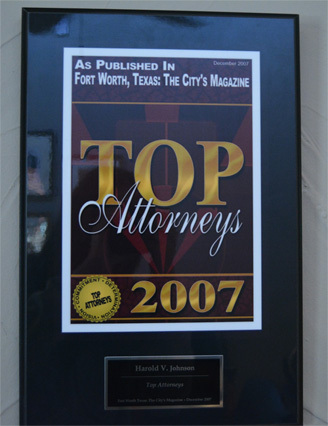 Harold V. Johnson is an assault attorney in Fort Worth who has the knowledge and expertise to defend you against assault charges. 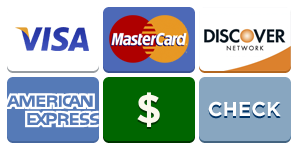 Call our Law Offices at (817) 222-3222 to schedule a free consultation or for other legal questions. 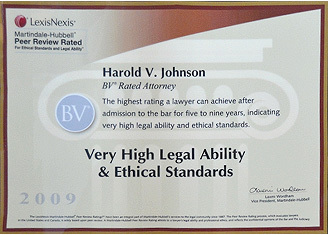 Please visit our website at http://hvjohnsonlaw.com for additional information about our services. 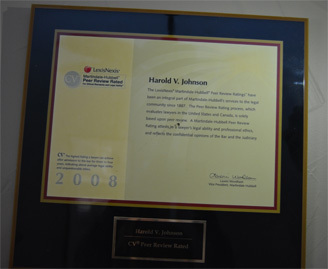 It is Harold V. Johnson’s job to defend his clients, and he takes that job very seriously.